We all have must be heard during our growing up years that each person in this world has about 6 lookalikes. Even though Some believe it or some don’t believe it, basically people like us who haven’t found our doppelgangers but for celebrities, it’s a lot easier to find their doppelgangers. 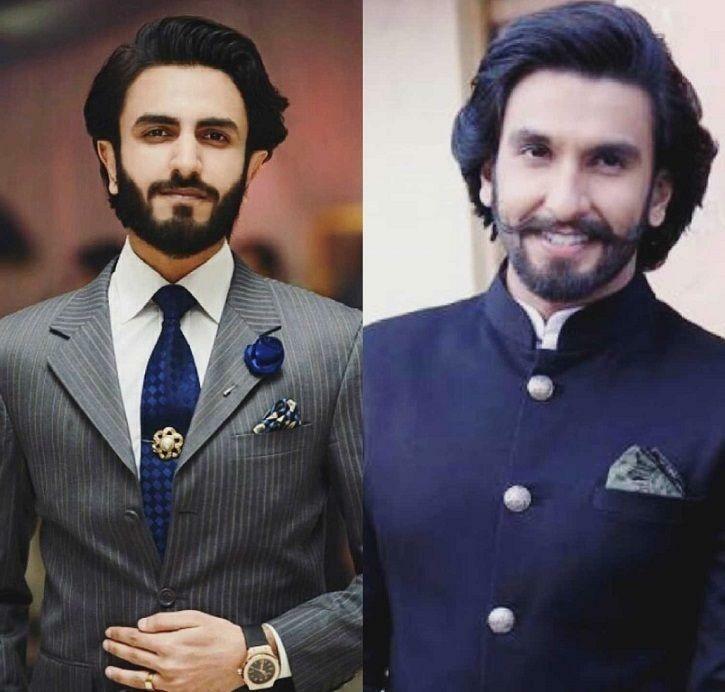 Check out for these 9 Bollywood celebrities and their doppelgangers which may shake the world out of you. This is the latest example. 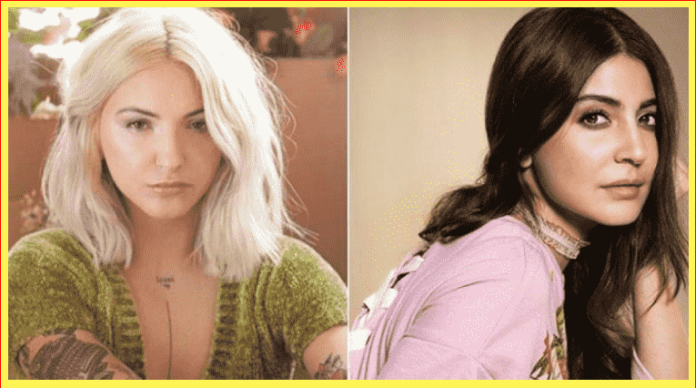 Anushka Sharma’s doppelganger is an American artist by the name of Julia Michaels and she is just as amazed to find her lookalike in a Bollywood actress. She couldn’t hold her eagerness and tweeted about it. Check out her tweet. 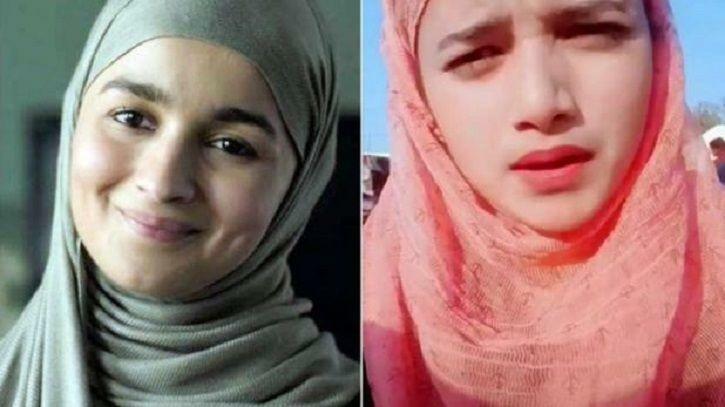 After Anushka’s doppelganger which is spotted recently, the Internet spotted a lookalike of Alia Bhatt too. Even She also mimicked Alia’s dialogue from Gully Boy dressing a similar outfit and might we add, NAILED IT. Ranveer Singh, is by far, the insane Bollywood actor known so far. From his attire during the promotions of Gully Boy to showering his love for his new bride, Deepika Padukone. 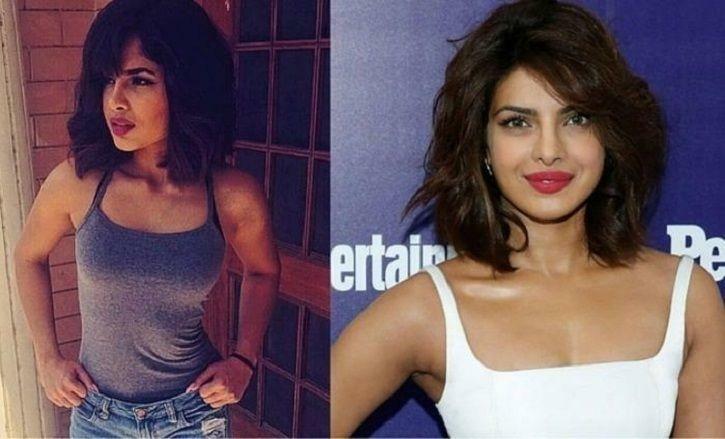 Priyanka Chopra found her doppelganger so true that she couldn’t help herself to stop sharing the image with her mom. “Showed this to mom and almost fooled her hahaha! Navpreet Banga, this is incredible but Mom knows best. Doppelganger,” she wrote. Well, moms truly know the best. Despite being eerily similar, she figured that it’s not her but her doppelganger of her. 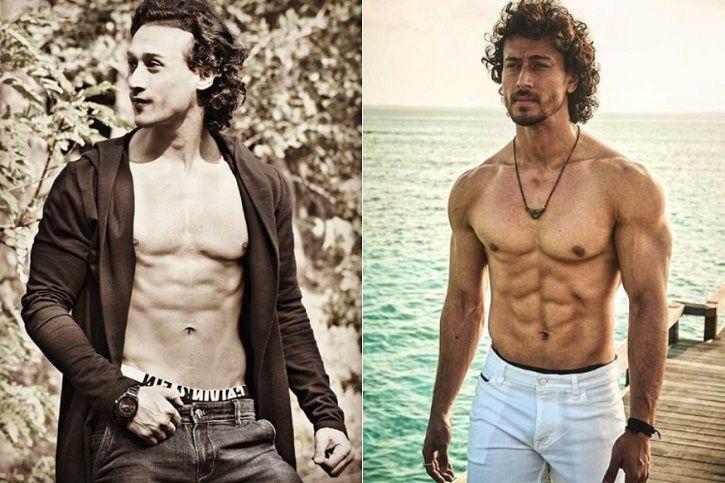 Many doppelgangers have a similar face only or may they different from their body shape but Tiger Shroff’s doppelganger has the same body too. Check Out.